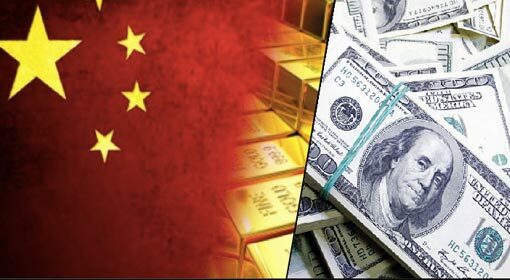 Beijing: China is expecting support from India once the trade war starts with the United States. 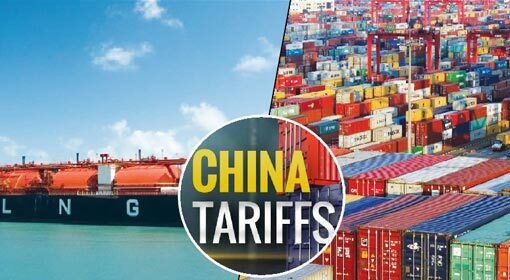 The Chinese government daily, Global Times, has suggested that India and China should jointly counter the United States trade policies. This expectation expressed by the Chinese Government mouthpiece, which has consistently been criticising India otherwise, is suggestive and apparently also a part of the Chinese strategy against the United States. US President, Donald Trump had imposed taxes on goods imported from China and European countries, to promote the ‘America First’ policy. 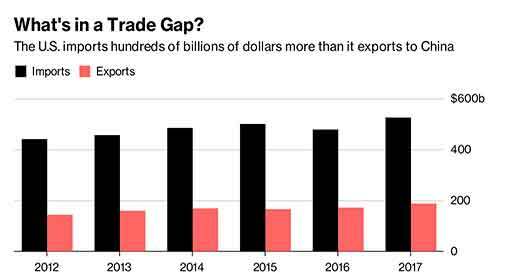 President Trump targeted imports worth $50 billion from China by imposing a 25% tax. China, thus, taxed 659 items of US origin with an additional tax of 25% in retaliation. 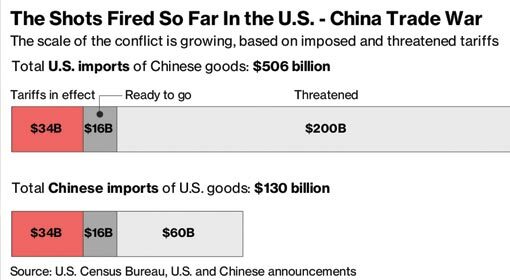 Following this, President Trump has made preparations for a bigger jolt to China,which clearly seems to have panicked because of that. Along with China, the United States has also imposed taxes on goods originating from the European countries. Taking advantage of this, China has initiated steps to join hands with the European countries to counter the United States. China is sending various proposals to the European nations for this purpose. 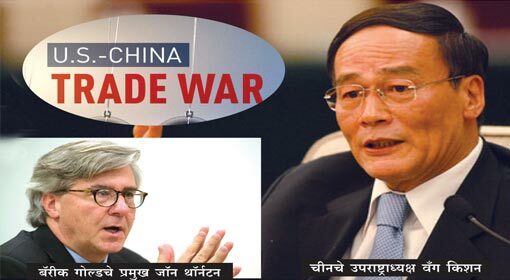 China is also expecting co-operation from India in this trade war. 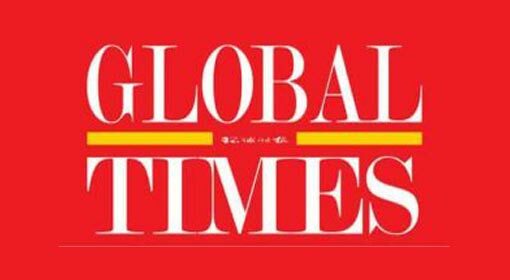 India has been praised tremendously in an article published in the Global Times. 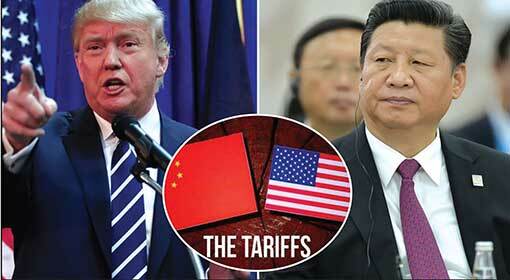 The article appeals that India and China should jointly face the import taxes increased by the United States. The Indian economy is growing rapidly and India is a leader in the IT, Services, and Pharmaceutical industries. The growth in internet users in India is about 100 million per year, and E-commerce is also rising rapidly. The online purchase of items like mobile phones, apparel, food products is on the rise and PayTm is the largest E-commerce platform in India, where almost 40% of the products ordered are imported from China. The Global Times article has published this list of information praising India. The India-China trade opportunities are growing by the day and there is a growth of 20% in bilateral trade every year, reminds the article. 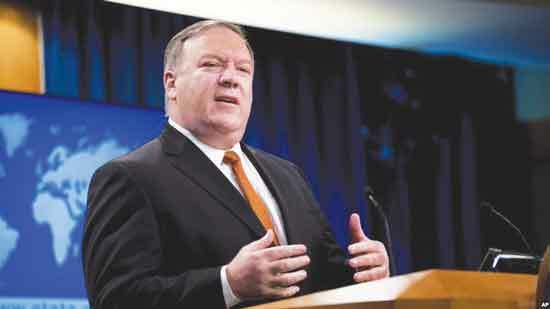 The article proposes that, under these circumstances, India and China should form a joint economic front against the United States. Although the proposal has come forward only through an article in a newspaper, indications are that China has been preparing for this for some time now. It was already clear that US President, Donald Trump would start a trade war with China. Subsequently, the Chinese stand towards India, softened, trying to work out compromises. 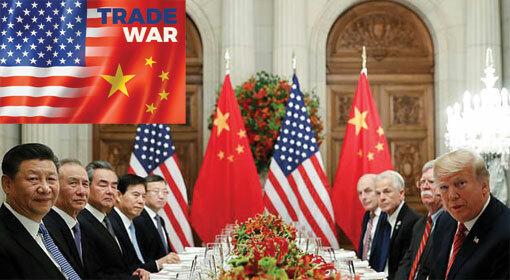 China is making frantic efforts to ensure that India does not align with the United States in the trade war. Along with China and the European countries, the United States has also increased taxes on goods imported from India, and India has retaliated by imposing taxes on goods from the United States. But India has started making efforts to reduce this trade tension between the two countries. The Assistant U.S. Trade Representative for South and Central Asian Affairs, Mark Linscott will be visiting India soon for this purpose. India will be presenting an attractive trade proposition at this time and a strong possibility of clearing the discord between the two countries is being predicted.